What every Purrrrrfect Princess desires... the fabulousKatKabin DezRez in ‘Hot Pink’ for the cat who likes to make a statement and be the centre of attention! Fabulous for outside in the garden or inside the house, this KatKabin makes a stylish, contemporary design statement. 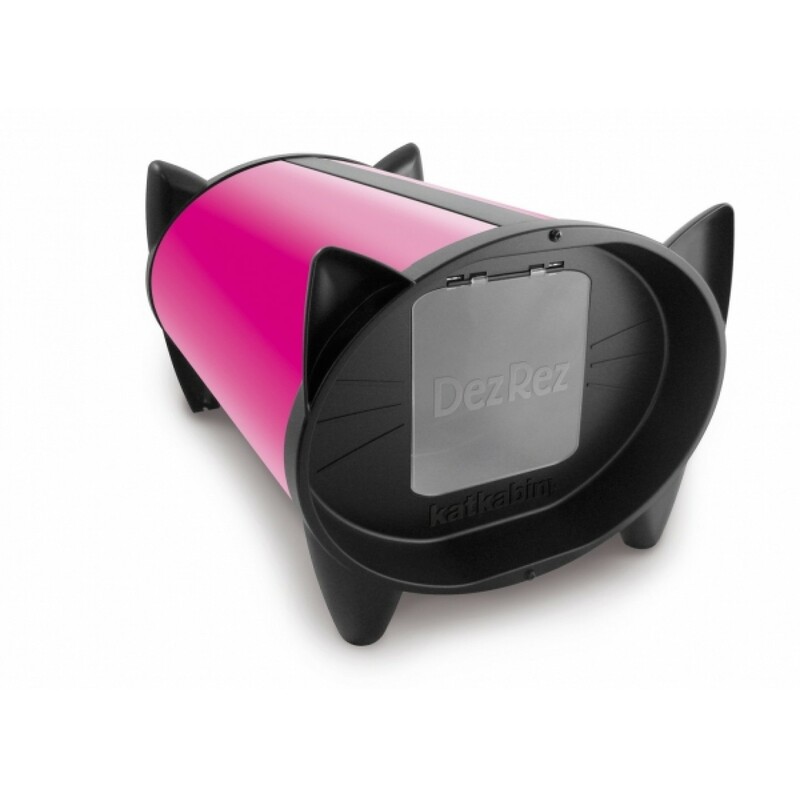 The cosiness of the KatKabin DezRez can be improved with a luxurious Winter Warmer which lines the whole inner wall of the chamber with a super-soft insulated sleeve. See our Premium Combination KatKabins which save you money!